doug: Leadership Retreat group vows to "transform student life at Douglas" next year! Want to get involved in this exciting and dynamic group? 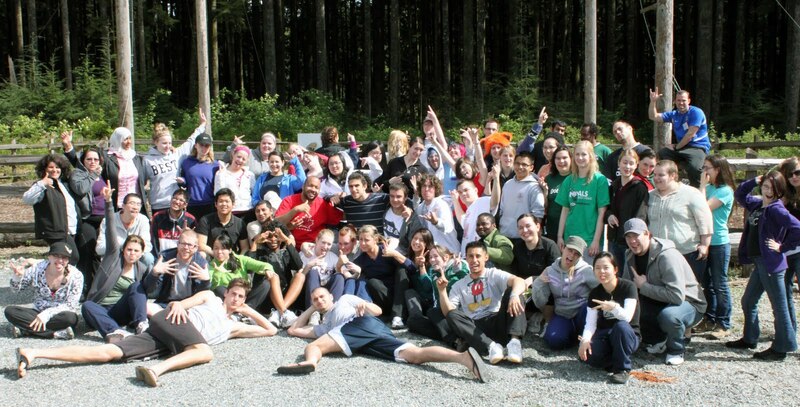 Contact Scott at the Centre for Campus life at dauphinees@douglas.bc.ca. To see more photos and find out more, check out the Douglas College Leadership Retreat 2010 Facebook Group.